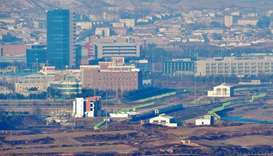 Ten people have been killed in a bus accident at one of Tehran's largest universities, Iran's conservative news agency Tasnim reported Wednesday. 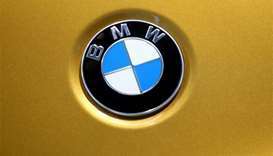 South Korea said Monday it will fine German automaker BMW 11.2 billion won ($10 million) for allegedly dragging its feet in recalling cars with faulty engines linked to dozens of engine fires. 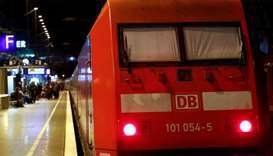 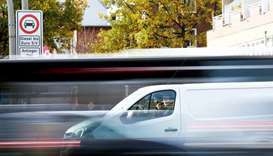 Rail services in Germany were severely disrupted Monday due to a strike by railworkers over pay, operator Deutsche Bahn said. 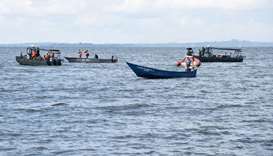 Twenty-two people have died and more than 60 are feared drowned after a pleasure boat sank on Lake Victoria, Ugandan police said Sunday. 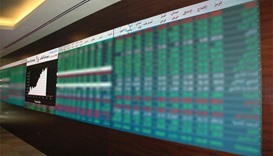 Robust thrust from real estate, banking and transport segments on Monday lifted sentiments on the Qatar Stock Exchange, which inched towards 10,300 levels. 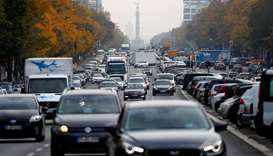 Forty-three people died in southern India on Tuesday when a bus taking pilgrims from a temple plunged into a valley, an official said, in the latest horrific crash on the country's roads. 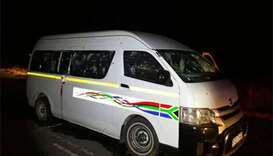 The drivers, who were members of the Gauteng taxi association, were in a minibus driving along the R74 when unknown gunmen launched an ambush and opened fire.